THE price of fuel in Spain has rocketed and is at its highest since 2014 and prices are expected to go up still further. Price rises have been attributed to the worldwide cost of crude oil. Unleaded petrol is currently selling for an average of €1.26 per litre, while diesel stands at €1.17. To fill an average family car’s 60-litre tank with unleaded fuel will now cost €75.60. 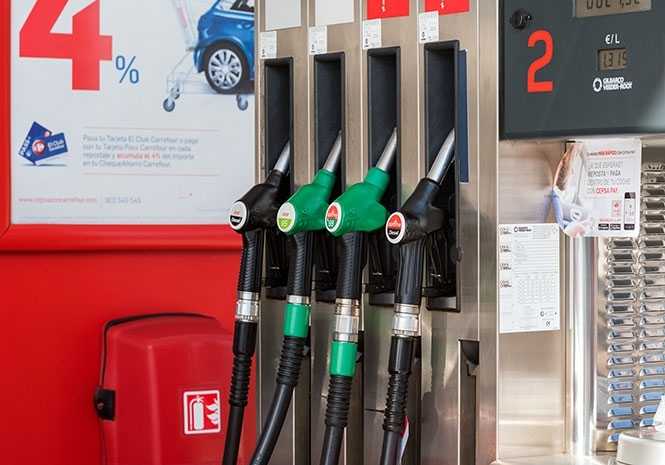 Experts are predicting that petrol and diesel prices could go up another 2 cents a litre in the next week, after the May Day holiday. Still cheaper than the UK….